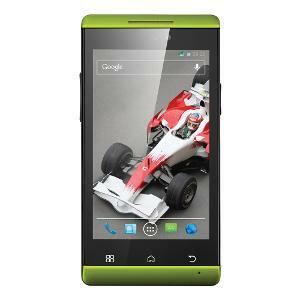 XOLO A500S Dual SIM received lots of praise for its hardware, ease of use and full set of features. Reviewers have noted its sleek exterior, powerful quad-core processor and Mali-400 graphic processor, as well as advanced camera or 4.0 inches IPS capacitive touchscreen. The operating system is Android OS, v4.2 (Jelly Bean). The smartphone targets customers who want to have an elegant and modern device which can run as smoothly as possible and that can also be affordable for every wallet.